Wurth - I Say Ding Dong Shop - Buy Stickers, Decals & Unique Automobilia. Wurth Cut Text Sticker. 16", 23" or 36". Wurth Cut Text Stickers. 9" Pair. 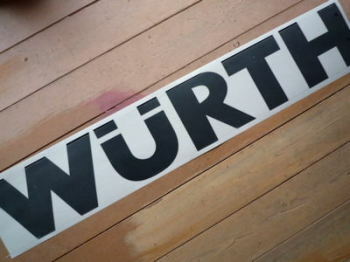 Wurth Racing Oblong Stickers. 8" Pair. 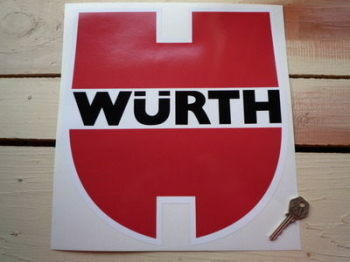 Wurth Shaped Racing Sticker. 8.5", 10" or 11". 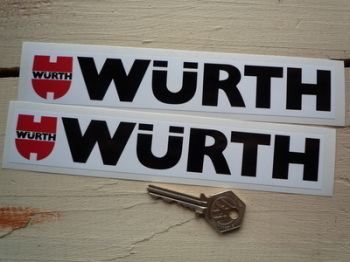 Wurth Shaped Racing Stickers. 4" or 5" Pair. 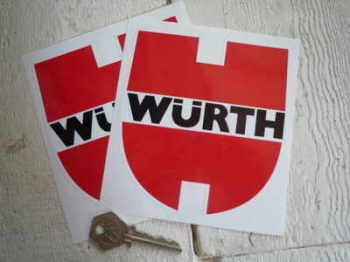 Wurth Shaped Racing Stickers. Set of 4. 50mm.